Maintained by the CDC’s Office on Smoking and Health. 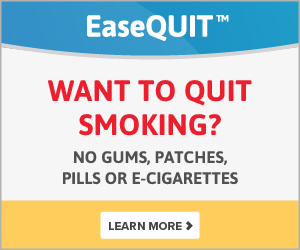 Covers tobacco-related issues, statistics, news, research, data, reports, quitting tips and more. Medical emphasis; fact-sheets, clinical trials, prevention/screening, news, organizations, statistics, particular populations.